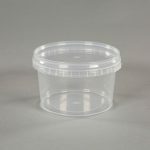 Food-grade plastic pots for takeaways and caterers. 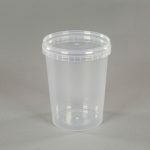 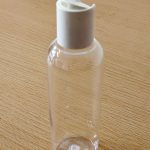 These clear pots are made from food-grade Polypropylene (PP). 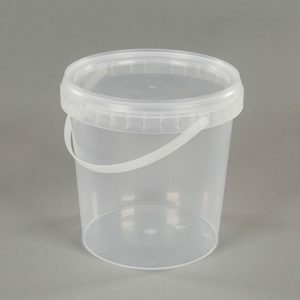 Semi-disposable pots, safe for the microwave and dishwasher. 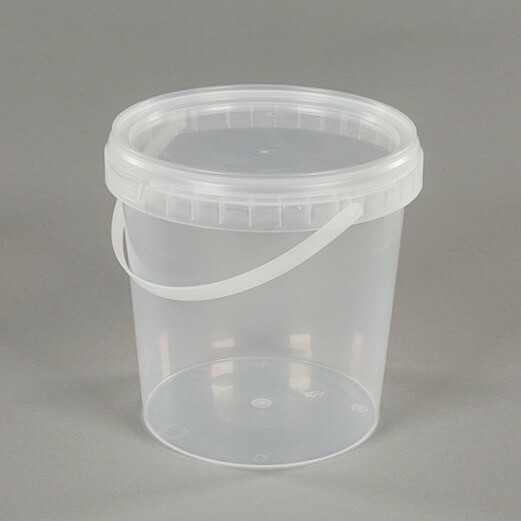 These pots come with push down tamper-evident seals as standard. 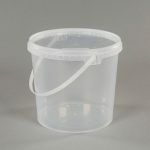 These 1 Litre food safe pots are perfect for soups, sauces and dips and are ideal for busy takeaways and delis.